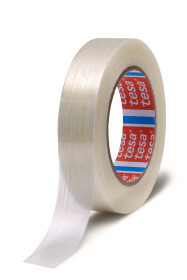 tesa® 4590 is a general purpose unidirectional filament tape based on glass filaments laminated to polyester film. 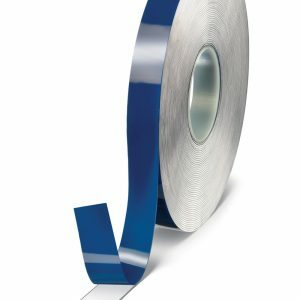 tesa® 4590 combines good longitudinal tensile strength with very low elongation. 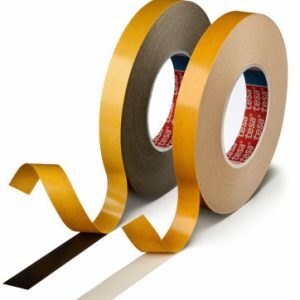 The synthetic rubber adhesive system ensures a secure bond to various substrates, even to non-polar surfaces like PE and PP. 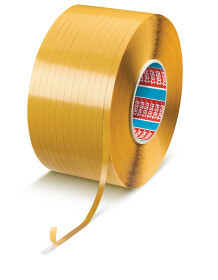 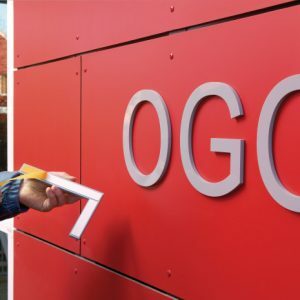 The tape also exhibits excellent adhesion to a variety of corrugated and solid board surfaces. 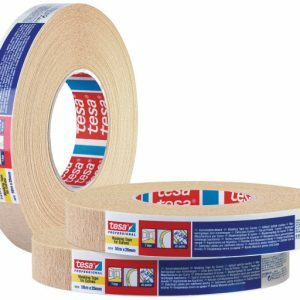 tesa® 4590 is tear resistant.